Changing careers may sound like a dream if you feel bored or dissatisfied with your job, but it’s not something you should take lightly. 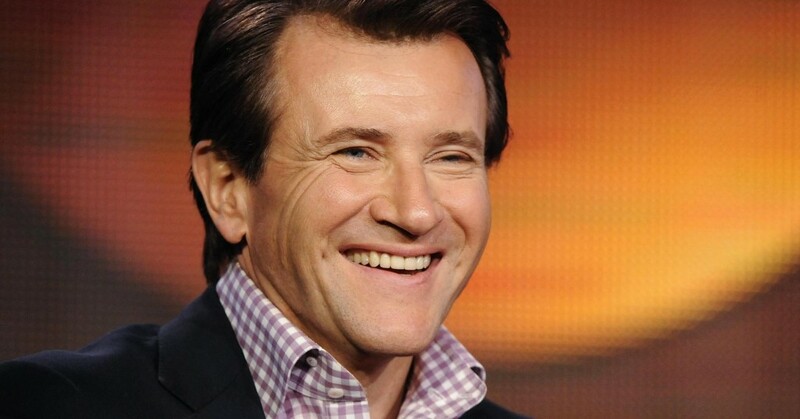 “Shark Tank” investor and business icon Robert Herjavec says before making any big moves, you should sit down and seriously mull over what it might mean for you. In order to know where you want to go, you have to figure out where you are now. Herjavec recommends considering your age, health, education, responsibilities and economic status to help you figure out how easy or difficult a change will be. 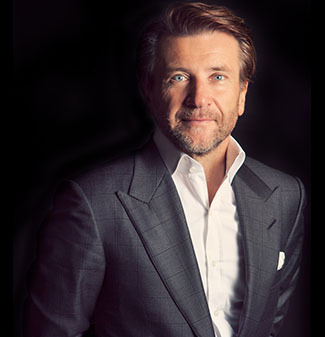 “Know what it takes to make you happy and admit your limitations as well as your goals and skills,” Herjavec says. Voicing your concerns and discussing your plans with a few confidants could help you figure things out. “If you are close to someone who once made a change similar to yours, talk to them about the way they handled their concerns,” he recommends. Having a plan B is important. “The path to success is rarely straight and short. It includes turns, switchbacks and detours,” the investor writes.